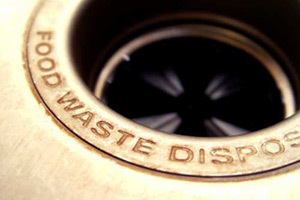 Among the essential services that we can provide for you at Knights Plumbing & Drain are Modesto garbage disposals. We do our best to not only take care of your service needs, but keep you informed on ways you can save money and take better care of your plumbing so you don’t need to call on us all the time. So when we install or service your garbage disposal we can also offer your advice and suggestions for taking care of it and prolonging the lifespan. A common mistake that gets made is thinking that a disposal like this is meant to handle anything. No matter how good the quality of the disposal or how superior the quality of the install, you just can’t expect to be able to use a garbage disposal for more than food and organic matter. If you try to force this device to take on more than it should, you are going to end up causing it to have major repair needs or even break down completely. Bones, unpopped popcorn kernels and seafood shells are just a few of the materials that can wreak havoc on your system. When in doubt, throw it out. Your garbage disposal is ideal for getting rid of the majority of food related trash so it doesn’t take up unnecessary landfill space or stink up your kitchen while rotting in your trashcan. Larger, tougher food items, or things that are not even related to food, have no business being disposed of in the garbage disposal. This includes making it a point to leave out things like hair which can tangle and cause problems with gears and other moving parts. Take care to keep your disposal clean and use detergent and even ice cubes to remove stuck debris and remove the stench that tends to waft out from your sink. Using drain cleaner or other harsh cleaning or deodorizing chemicals or agents can do more harm than good. Give us a call today and let us help you take care of whatever service needs you have. If you use common sense about the items you put into your disposal, and utilize smart cleaning and care options, your garbage disposal can serve you for years to come. The good news though, is that when you do need your garbage disposal installed or serviced in your Modesto home, you can count on us to get the job done for you. 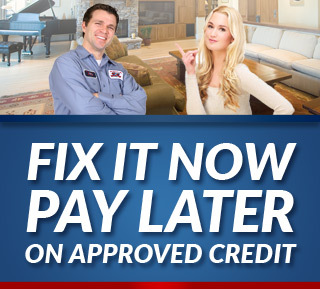 Let us help you take care of whatever Modesto plumber services you need crossed off of your to do list. 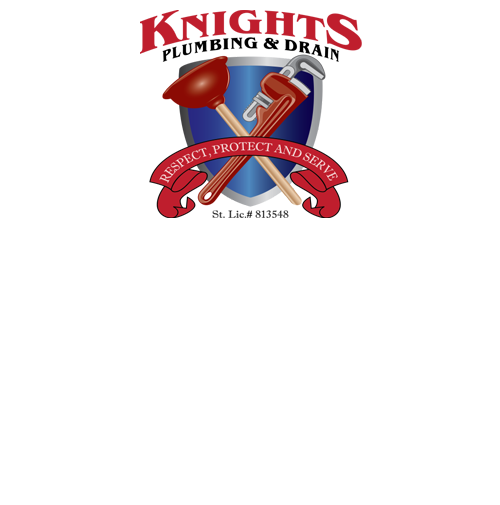 If you are looking for an expert Modesto Plumber for Garbage Disposals then please call the professionals at Knights Plumbing and Drain or complete our online request form.